This is a very interesting collage with different masterpieces by Vincent Van Gogh. The title is Van Gogh’s World. 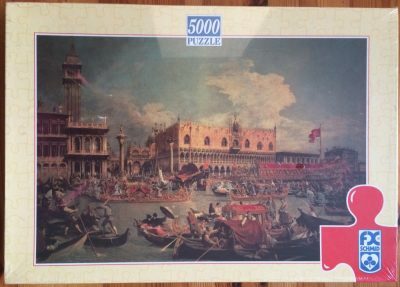 Although Educa manufactured this puzzle in 2006 and it is barely 10 years old, it is already difficult to find. 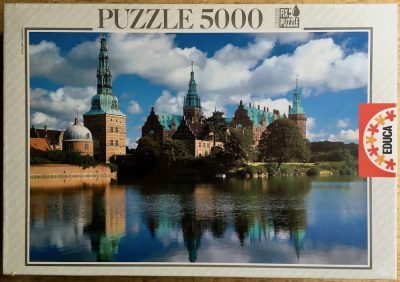 Puzzle size; 157 x 107 cm.